The Natural State holds many pleasant surprises for all those who wish to venture there for a fresh start. Balanced climate, affordability, and quality of living. These are only the start of a long list of advantages that relocation to Arkansas can offer. And if you've decided that the time has come for you to explore this breath-taking state, we have the information you need. 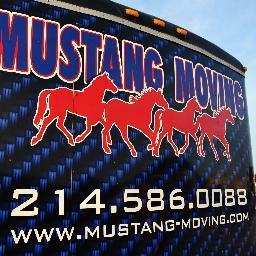 After all, how you can you hope to relocate without the help of proper cross country moving companies Arkansas? If that's the case, good news for you. 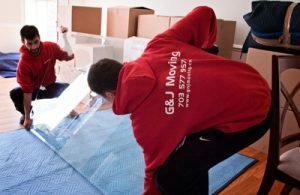 Verified Movers can provide you with a complete list of the finest interstate movers Arkansas for your needs. 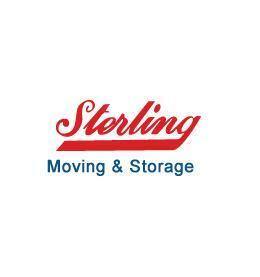 Be sure to reach out to cross country moving companies Arkansas in between seasons for better terms. The Arkansas State Highway and Transportation Department is a great source of information for road conditions. And this is definitely something that will come in handy - it does for interstate moving companies Arkansas. Arkansas maintains a well-balanced and controlled climate. 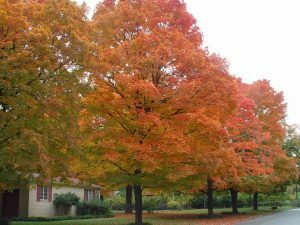 With the weather made up primarily of mild springs, hot summers, dry autumns and cool winters, you won't have too many issues moving about. However, you should still do your best to avoid moves in mid-summer and mid-winter. Culturally rich as it is, Arkansas hosts a good deal of festivals and events on a national level. So, make sure to check the calendar of the city you are moving to when you plan your move. When it comes to cross-country moves to/from Arkansas, know that you don't need a moving permit. However, make sure to check for any potential parking restrictions that might cause trouble for cross country moving companies Arkansas. The low cost of living in Arkansas is primarily due to its abundance of agricultural products. Cotton, wood, rice, and soybeans are all cultivated in the state’s rich alluvial soil, while cattle and poultry farming form a significant part of its income. And this is probably why Arkansas is ranked among the five most affordable U.S. states to live in. Arkansas is also among the top five states with the lowest costs for doing business. 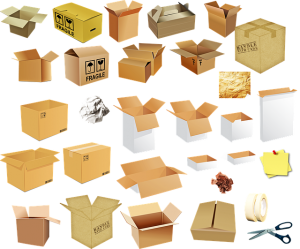 So, you might want to consider commercial moving services as well. 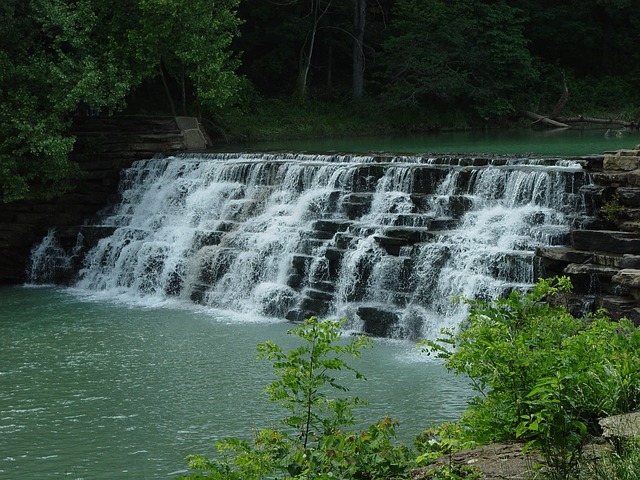 Move to Arkansas and enjoy the natural beauty it provides with the help of interstate moving companies Arkansas. With figures like former President Bill Clinton, Walmart magnate Sam Walton and singers Johnny Cash and Glen Campbell, there truly is little that this state is unable to offer. 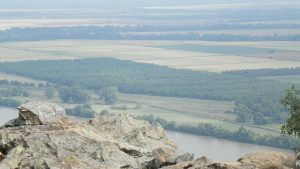 And with Ozark Mountains, Ouachita Mountains, Arkansas Timberlands, Mississippi River and Arkansas River to add to the breathtaking views to add to it all. Nature State indeed! All that's left is to find and hire one of the certified cross country moving companies Arkansas. Yes. Moving is a process. And as a such - it requires preparation. And a good one. 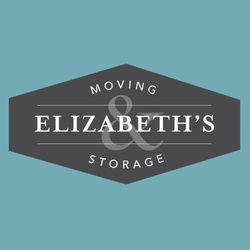 But, do you know how to prepare and organize everything for the move? And before your moving day comes? Let our experts help you do it! When is a good time to start preparing for a move? The answer is pretty simple actually. As soon as you realize that you are about to move. This way you will give yourself enough time and space to organize everything in advance. Also, as you already might know, time is a luxury when moving. And one not many of us have. That is why you need to use yours wisely. Don't postpone your tasks. If it can be done - do it. Don't wait for your tasks to cause you trouble. You need to know what you are getting into before you make any final calls. Do your own research. There are many cross country moving companies Arkansas has to offer you, but not every one of them is the right fit. Not for you. And that is why you need to get informed and decide on what it is that you are looking for. Moving can be confusing. Even if you are planning on moving locally. And you are not. That is precisely why you need to take this task seriously. Get a pen and a piece of paper and start writing things down. Even the smallest details can change the course of your interstate relocation. And that is why it is so important not to forget them. This step is really important. 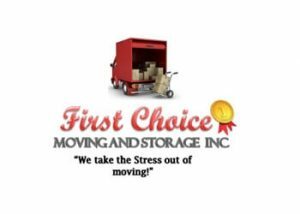 Feel free to use our database and compare different cross country moving companies Arkansas has to offer. This way you will be able to make your final call quicky and hassle-free. Moving problems really are that common. They can happen to anyone. At any time. And at any place. That is why you need to avoid any way you can. And how to do that? 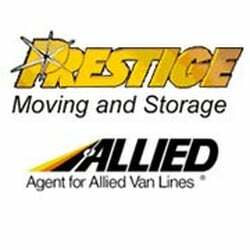 Trust only fully licensed and properly insured cross country moving companies Arkansas. 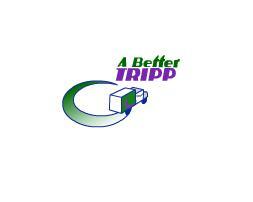 Look for movers with good references and positive reviews. Ask your mover for a moving contract. This way both sides will be protected by the law. Follow your schedule and never postpone any of your tasks. It may seem like a hassle now, but you'll thank yourself later on. Don't waste your time and prepare your items for safe transportation before anything gets broken or damaged beyond repair. Are you ready to move? Because we are ready to help you do it quickly and stress-free! 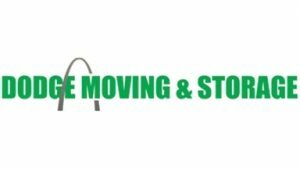 And finally - start looking for cross country moving companies Arkansas on time and prevent common moving mistakes!